I have only two problems with my Vocal Virtuosity selection for today and they are: (1) it is not the full song and (2) the entertainment news reporter had the gall to talk over the pure angelic vocals of our gentle troubadour. Brief and interfered with it as it may be, it is perhaps the only live recording (that I have come across anyway) of G.O singing one of his two solo songs from the magnificent Ty Project No. 1 album, 내가 아니라도 [Even Though It’s Not Me]. Pure heaven nonetheless. In February 2007, Tykeys’ first and only studio album was released and I believe it was either that same month or the month after when the group had their showcase. There are many moments in G.O’s career that I truly wish I could turn back time in order to visit and experience, and the Tykeys showcase is very high up on that list, probably in the top five. Thankfully, much has been preserved such as this entertainment news moment where we get a brief taste of the sweeping and emotional ballad, 내가 아니라도. What is really great about G.O’s two solo songs on the Tykeys’ album is that they are a taste of two music genres that introduce how versatile of a vocalist he truly is. Where My Way is a smooth R&B groove, 내가 아니라도 is a lyrical pop ballad, something that could have easily found its way onto a musical stage or film OST. 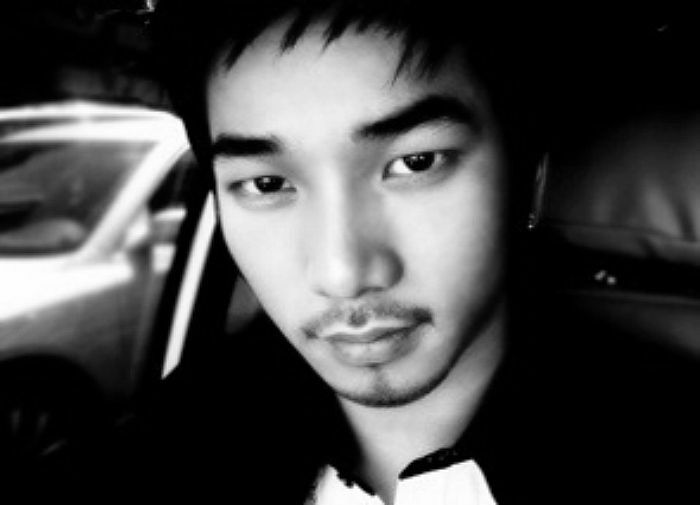 It is heartfelt, emotional and G.O gives it flight and feeling via his passionate and honest interpretation. I wonder how many in the audience that evening knew they were going to be taken on such a deep and magical journey of the heart. 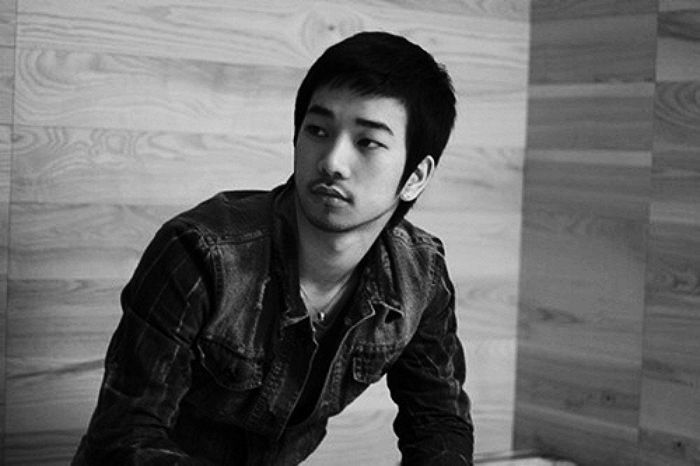 Categories: G.O Military Discharge, MBLAQ Musings, The G.O Files | Tags: Countdown To Discharge, G.O, G.O images, G.O Live On Stage, G.O on stage, 정병희, 지오, Jang Goon, Jang Goon Solo Songs, Jung Byung Hee, Jung Byung Hee images, Lee Jung, MBLAQ G.O, MBLAQ G.O images, MBLAQ G.O Live on Stage, Ty Project No. 1, TyKeys, Tykeys Live on Stage, Tykeys Showcase | Permalink.